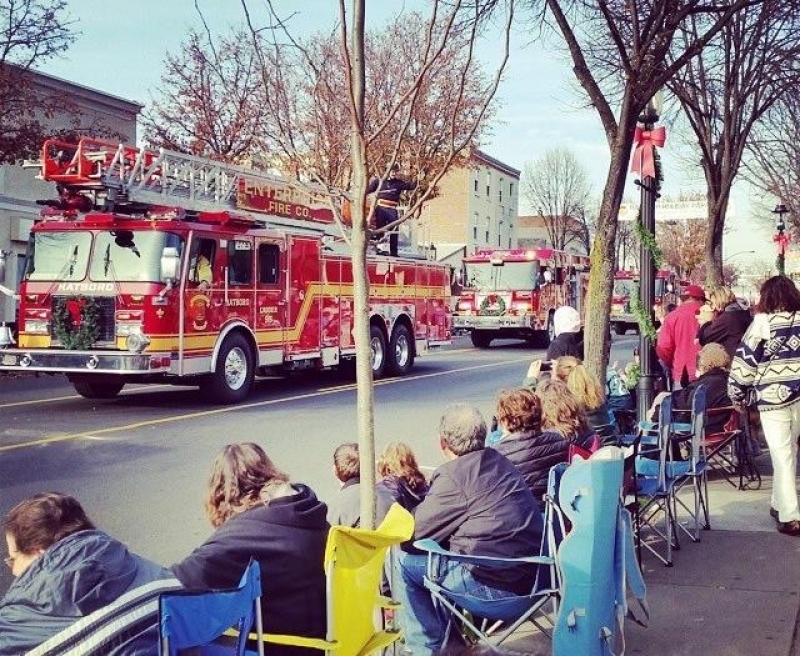 It is that time of year again for Hatboro's annual Holiday Parade. This year we have be honored to be named Grand Marshall as we celebrate our 125th Anniversary. Come on out and join us for this great Hatboro tradition and to kick of the Holiday Season. Hope to see everyone there. Happy Holidays !!!!! !